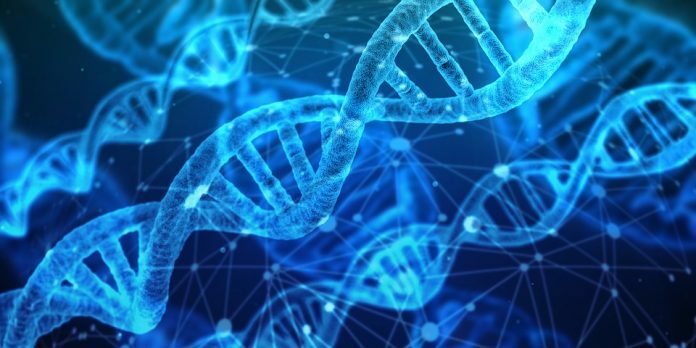 DNA famously consists of four nucleotides in a double-helix structure: A, T, C, G. They exist in pairs and their permutations and combinations dictate how life is structured. A team of interdisciplinary scientists has now come together and doubled these letters, adding P, Z, B, and S, thus creating a new eight-alphabet DNA. “The new manufactured structure is called ‘hachimoji DNA’, from the Japanese words for ‘eight’ and ‘letter’,” the Smithsonian explains. Our eighth planet, the very-blue Neptune, now has a new moon. It is also the planet’s smallest moon. The moon was discovered by the California-based Search for Extraterrestrial Intelligence (SETI) Institute. The moon is just over 30 km wide, and is believed to have chipped off another, bigger moon, Proteus, about 4 billion years ago. More on Astronomy Mag. The ancient horseshoe crab, which has blue blood and burrows a lot, has revealed to us through DNA that it isn’t a crab after all – it is an arachnid, the family to which spiders belong. The horseshoe crabs and arachnids actually even came into existence together, believed to have split from a common ancestral organism. The horseshoe crabs survived multiple mass extinctions, but only four species remain. More on Nat Geo. We finally have an explanation for why accurate climate modelling – as accurate as it gets, anyway – still fails to predict the levels of extremeness to which natural disasters and weather events occur. Turns out, all models left out clouds in their modelling. A new model has shown that as the earth warms more, the cooling, large stratocumulus clouds could break up altogether, causing the earth’s temperature to rise by an additional 8 degrees, wreaking unprecedented havoc and destruction. A detailed explainer about this on Quanta Magazine.